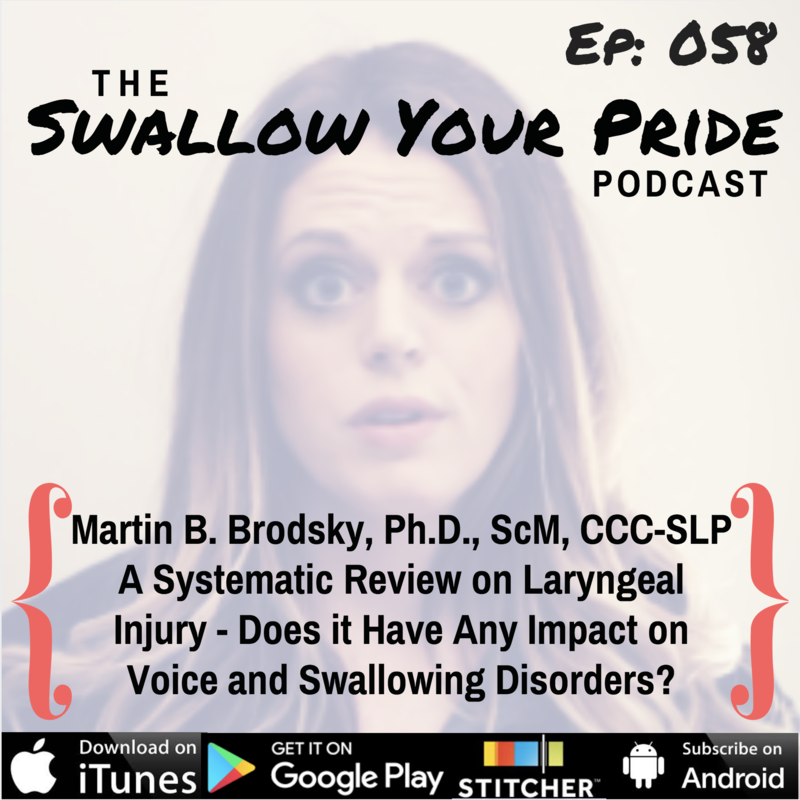 058 – Martin B. Brodsky, Ph.D., ScM, CCC-SLP – A Systematic Review on Laryngeal Injury – Does it Have Any Impact on Voice and Swallowing Disorders? 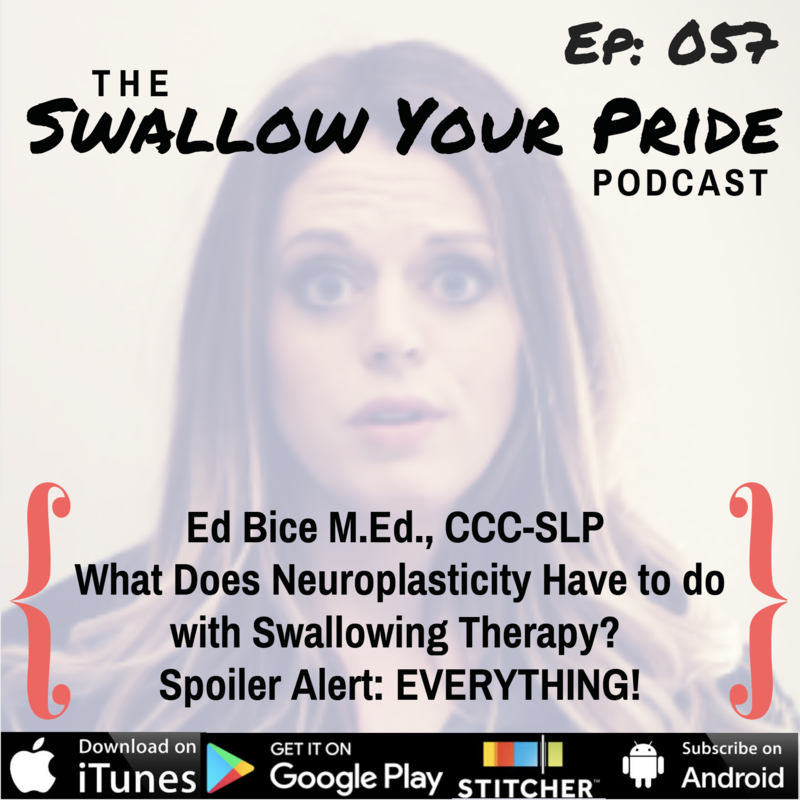 How many times do you get patients with a voice or swallowing disorder and no obvious neuro diagnosis? What the heck might have possibly happened to them? 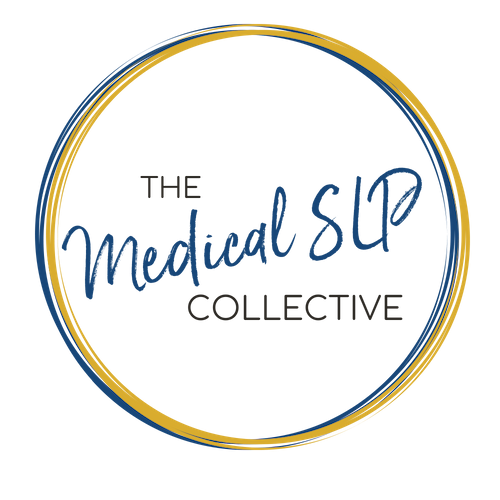 Did you know that according to this paper, 49% of patients with laryngeal injury post extubation present with dysphagia? Are you aware of the significant association between laryngeal injury and penetration/aspiration scores? What about the costs associated with readmission due to a repair of tracheal injury? Apparently, Dr. Brodsky was on to something when he decided to write this systematic review… and he’s here to spill the beans on what this paper CAN and can NOT tell us! Download Ep. 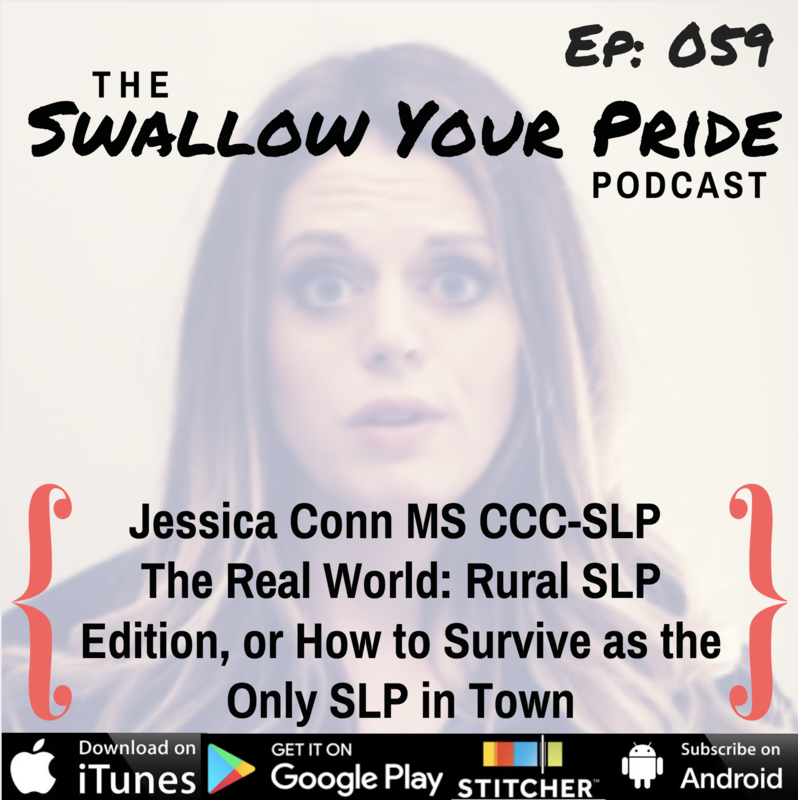 058 Show Notes!